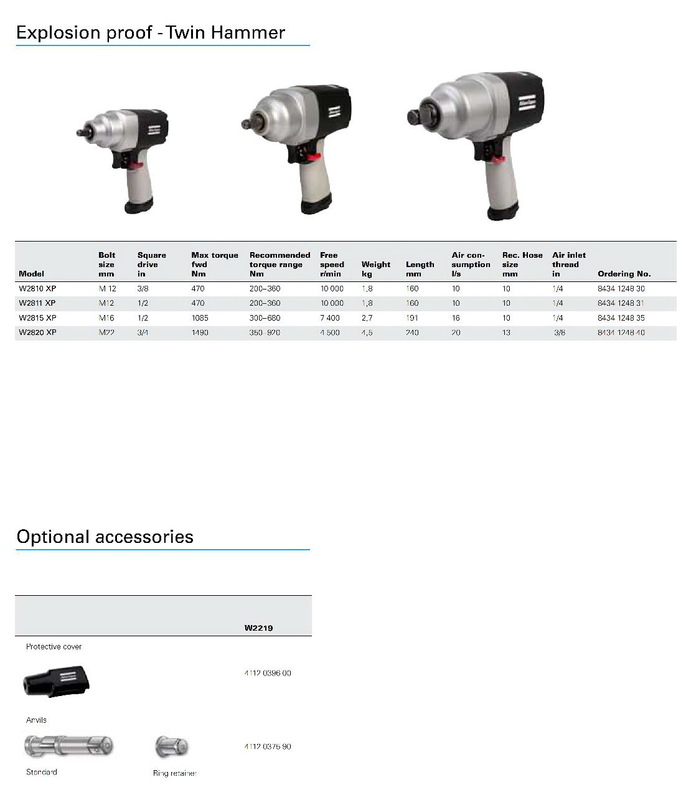 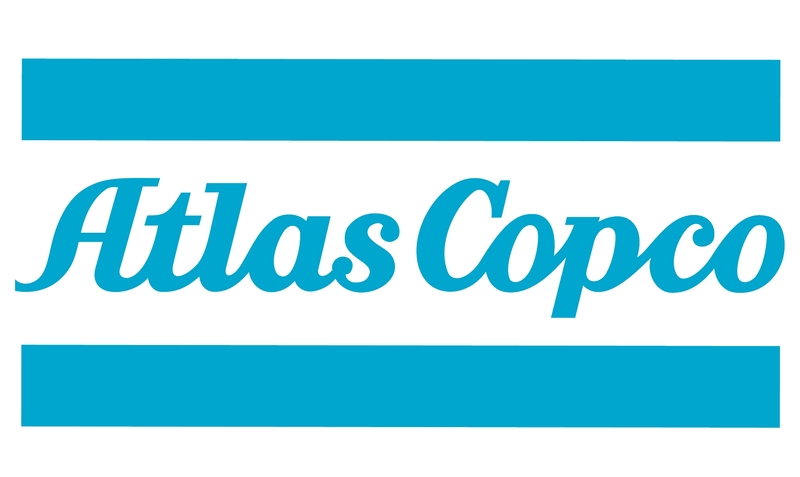 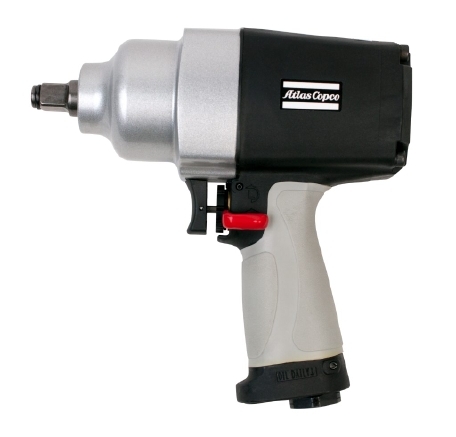 Atlas Copco PRO Explosion Proof Impact Wrench, ATEX certified » Entagear Co., Ltd.
Products available with Explosion Proof Certified as standard, in compliance with the European Union’s ATEX Directive on equipment for potentially explosive environments. 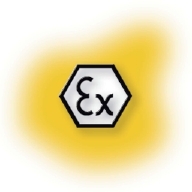 PRO Compact XP tools meet stringent European standards and comply with ATEX Directive I M2 II 2G IIB T4 II2D 135°. 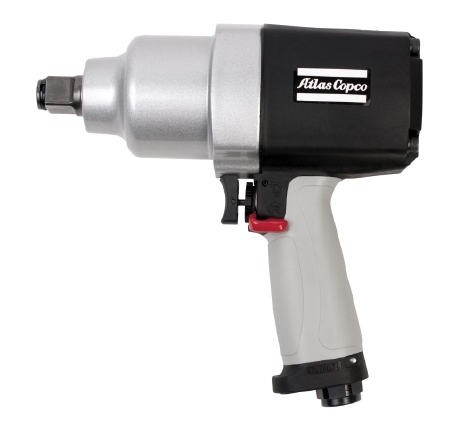 These explosion-proof products are designed for use in hazardous environments, such as coal mines, petrochemical plants, or wherever a spark-reduced safety tool is required. 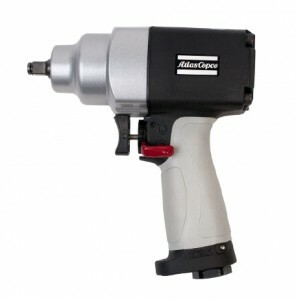 Powered with an advanced twin hammer mechanism these impacts can tackle the toughest industrial job.